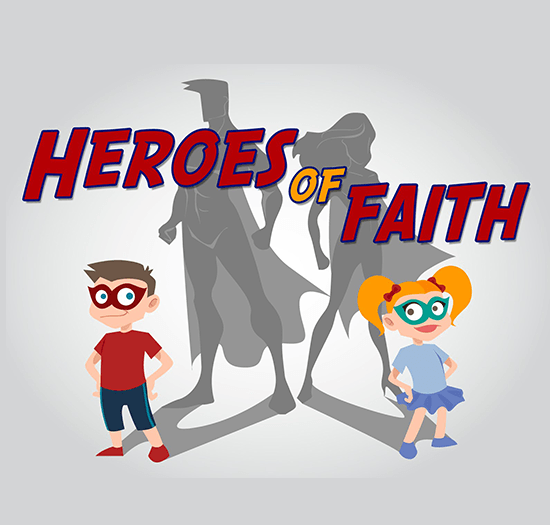 AIM: The ‘God Sends Jonah’ Childrens lesson on Jonah is aimed at helping children to see the importance of speaking the truth in love. They will see how both truth and love are important and work best in our words when they are brought together. 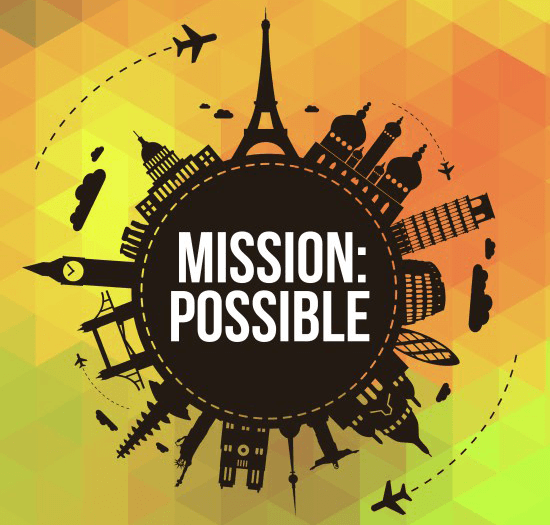 This is the seventh session in the Mission:Possible teaching series or VBS. 5. ‘Jonah in the Belly of a Whale’ by Charlie Chipmunk. This old 1960’s song would work well if you enjoy using (and kids respond well to) puppets in your ministry. 1. The Yes and No Game. 2. Two Truths and a Lie. Ask a few of your leaders – or in a small group ask the children – to come up with two truths about themselves and one lie. Go along the group with the players saying their statements and everyone voting on which statement they think is the lie. To make it more fun give a prize to the player that guesses the most lies correctly. 3. Telephone. Start by giving the first child in a group a short phrase to remember. Then that child should turn to the next child and whisper the phrase into their ear. This keeps going as the children pass the phrase along. When the phrase has reached the last child you can then ask them what was said. Does it match the phrase that you gave the first child? To make the game more interesting, have teams compete to pass around the same phrase and see who can get it passed along correctly and the fastest. To prepare you could read Jonah 1-4. 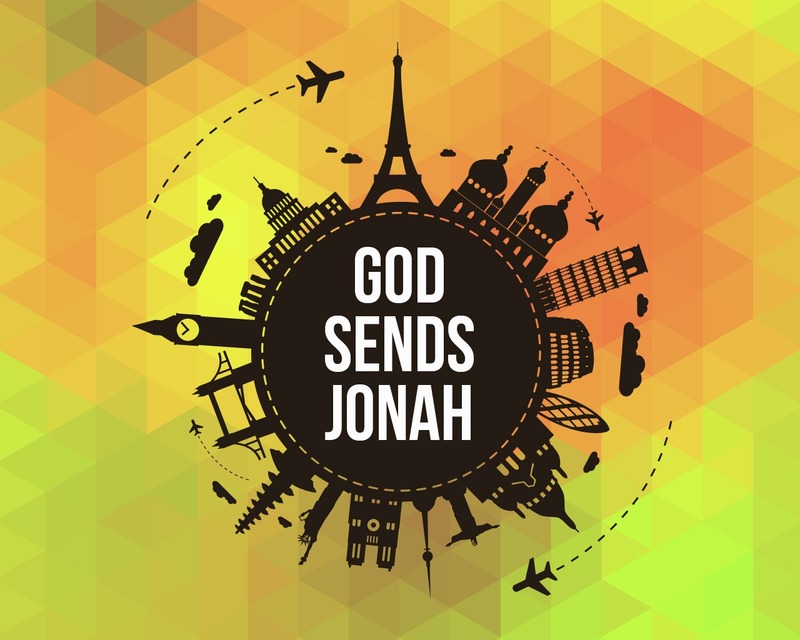 Read the story of Jonah from a children’s bible and act it out with your volunteers or with some of your children. 2. 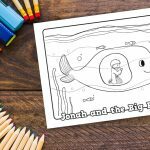 ‘Jonah was a Prophet’ – Veggietales song. You’ll want to describe the story before showing this clip. 3. ‘Jonah and the Whale’ this is a hilariously modern take on the story, use with discernment as it my need some explaining. 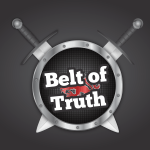 1) OBJECT LESSON: GOD WANTS US TO SPEAK TRUTH. Skit: Someone comes to Andy complaining about Rob. he has been calling people behind their backs. Rob is concerned that people don’t like him. He goes to Andy and asks why. Andy lies and says everyone is fine with him – he says it’s all in his mind. Andy is left feeling confused. Jonah was sent to speak truth to the people of Ninevah. If he never did then the Ninevites would not have had an opportunity to know God. They would have been lost forever. Yet God in His love sent Jonah to speak the truth. 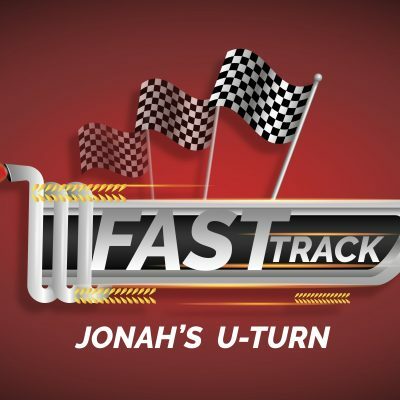 Jonah had to learn that lying and running away from God doesn’t work and doesn’t help anybody. But when he listened to God, told the men the real honest reason why the storm was happening and started being truthful with God and the Ninevites God did the miraculous through him! God wants us to be truthful to people. It is easy to lie and tell lies, but sometimes it is not kind or right to lie. We need to ask God to give us wisdom and boldness to speak the truth to others. This is sometimes difficult… and often we can makes things worse by telling the truth. However, if we speak the truth then people will know that they can trust us for honest answers. We need to ask God to help us to tell the truth and not to take the easy way out. We need His wisdom of when to speak truth and how to do it. One truth that people need to hear about is Jesus. This truth is the best truth that we can ever tell anyone. We need God’s strength to tell this truth. When we mess up or make mistakes we need to be able to trust our friends to tell us that we are not doing the right thing so that we can learn to do better next time- so that we don’t keep making the same mistakes. So let’s remember, God wants us to speak to truth! 2) OBJECT LESSON: WE NEED LOVE. Skit: Rob comes to Andy and tells him that nobody likes him because he has been calling people behind their backs. Rob tells him the truth but in a not-so-nice way and in front of others. Andy is left feeling upset and hurt. God sends the Prophets to speak truth to the people. Yet they were also called to love them. Jonah was sent to the people of Ninevah. However, after he went and told the people the truth that God was willing to give them a second chance he complained. He was mad that God had given them their second chance. Why? Because Jonah didn’t really love the people. He didn’t love the people like God loved the people. ! We need love. Nobody likes a person that always tells the truth but has no love. Truth without love is just harsh and ugly to hear. It leaves people feeling bad and sad. God wants us to speak with love because it leaves people feeling good and alive. It encourages them to keep going and reminds them of God’s love. When we speak with love then they start to understand what God’s love is… and when we tell them about God’s love they can even believe it better because they have seen it in us! 3) OBJECT LESSON: TRUTH AND LOVE WORK WELL TOGETHER. Skit: Rob comes to Andy concerned that people don’t like him. Andy avoids answering the question and just tells him how much he loves his mate. It’s important that we love others. But we also need to be prepared to tell them the truth when they need to hear it. Otherwise people don’t know when there are real problems and they will get hurt when they find out. So, we need to speak the truth in love. That really isn’t easy… we need to ask for God’s help. We need His Holy Spirit to give us strength and confidence to speak. I’m sure Jonah was scared when he shared the message with the Ninevites. So what does speaking the truth in love REALLY look like? Skit: Rob comes to Andy concerned that people don’t like him. Andy brings Rob to the side and lovingly tells him that people have been upset at him calling them names behind their back and not giving them back. Then he reminds Andy that this is something easy to change. Andy decides he is going to go to each person and apologize. So let’s remember to pray and ask God to help us speak the truth in love to those that we meet just like the prophets did. Remember that when we remind people of the truth of Jesus we must do so in a loving way. People matter to God, he wants them to know the truth – but He also wants them to know His love too! What does the Bible say about words? Have children compete to find the Bible verse by putting the Bible references on slips of paper and then putting the slips in spray cream on a plate or a bowl of cold beans. Have the children fish out the bible references with their fingers or toes (depending on how messy you want to be!) and have a friend find the verse in the Bible. This can get messy so make sure you have plenty of soapy water and towels on hand! Matthew 15:18 – But what comes out of the mouth proceeds from the heart, and this defiles a person. Psalm 19:14 – Let the words of my mouth and the meditation of my heart be acceptable in your sight, O Lord, my rock and my redeemer. 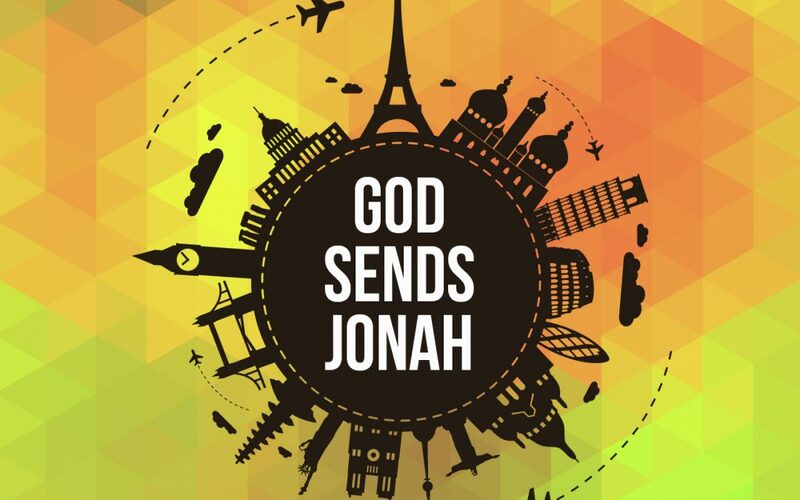 How do you think it felt for Jonah to finally speak to the Ninevites? How would you feel telling your friends about Jesus? Play feelings bingo. Make slips with different feelings. Ask children to fill in 9 boxes with different feelings (from the different slips) that they would feel telling the truth of God’s love. Then put the slips in a bag and pull out one at a time. Children should cross of their feeling when it is called. Once all of them are called they shout out Bingo! 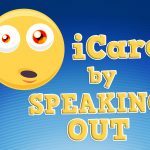 Discuss the feelings that they mentioned and ask why they would feel that way. Discuss how they might overcome negative feelings. 1) Ask the children to pray in pairs about speaking the truth in love to one another. 2) Encourage children to write prayers on hearts or mouths cut out of paper on how they want God to help them speak. 3) Make a giant pair of lips that children can come and write their prayers on. 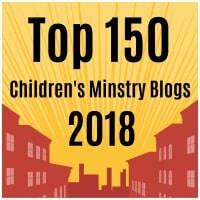 Encourage the children to think about how their words affect others and remind them of David’s prayer ‘May the words of my mouth and the meditation of my heart be pleasing to you O LORD.’ Psalm 19:14.